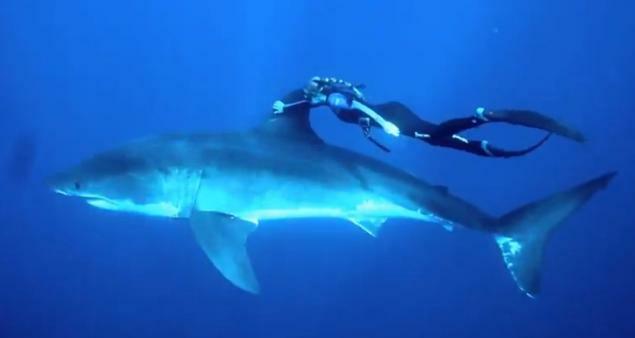 Ocean Ramsey has gotten a lot of press lately for a video and photographs showing her swimming with a great white shark Carcharodon carcharias. The video and photographs are a remarkably effective marketing stunt. Presumably, Ramsey’s reason for performing this stunt was to draw attention to the plight of the great white shark. 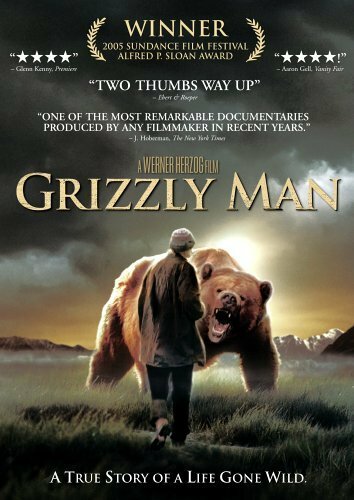 Beel has two words for Ramsey, “Grizzly Man.” He too knew the animals he consorted with, knew their body language, and was safe among them. Until he was eaten. 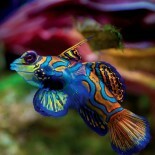 This entry was posted on February 21, 2013 by denstormer in Commentary, Conservation and tagged marine fish, sharks.